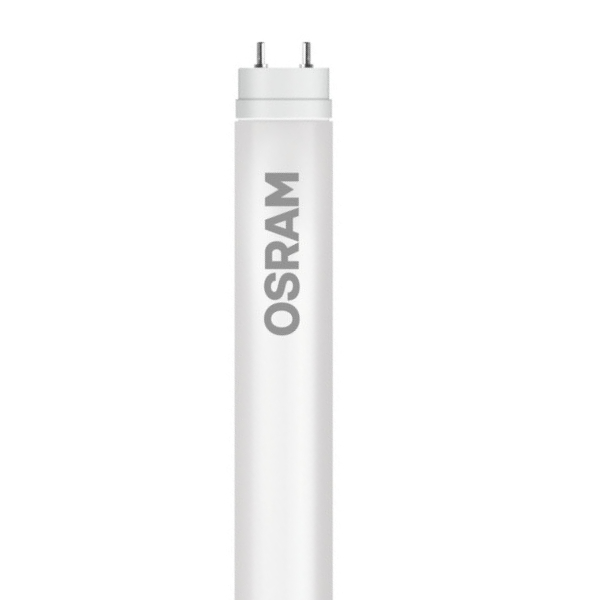 The Osram SubstiTUBE Basic offers an energy saving replacement for standard fluorescent tubes. 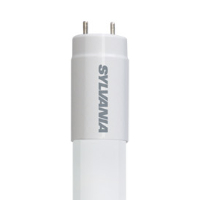 It benefits from simple, quick and safe replacement without the necessity of rewiring. 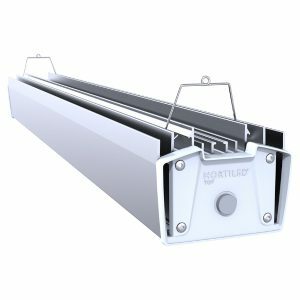 Useres will be able to save up to 65% of consumed energy compared to T8 fluorescent lamps and furthermore experience low mainenance costs due to a long lifetime. 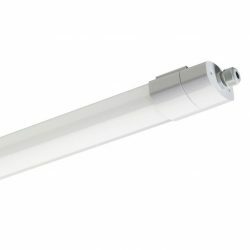 This LED T8 tube is suitable for operation at low temperatures and offers uniform illumination with a wide beam angle of 160°(1.2m) and 150°(1.5m). The Osram SubstiTUBE Basic is a mercury free, instant-on light solution with IP20 protection.